This message is for young men and women (and those who know and love them, too). What would God want you to do in your teens and twenties? 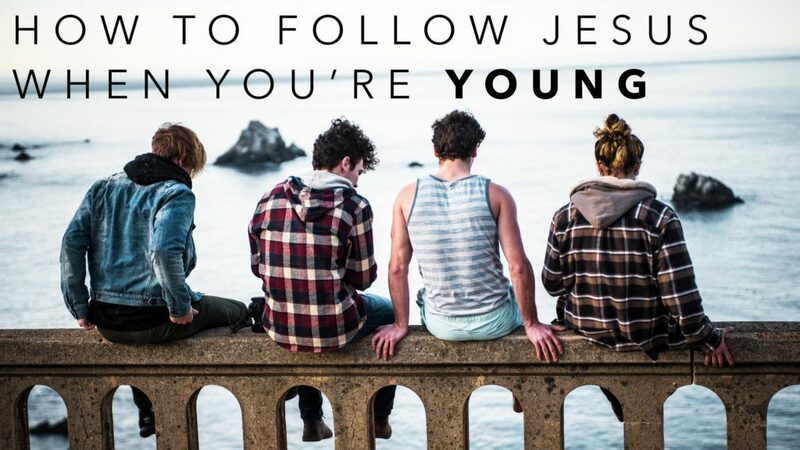 How do you follow Jesus when you’re young? Trust in Jesus with all your heart and don’t lean on your own understanding. In all your ways—at home, at school, at work, in every relationship—submit to God. Why? Because he will make your paths straight. God will use your fearlessness, your willingness to do big bold things for his glory. You have no idea what God can do in and through your life.